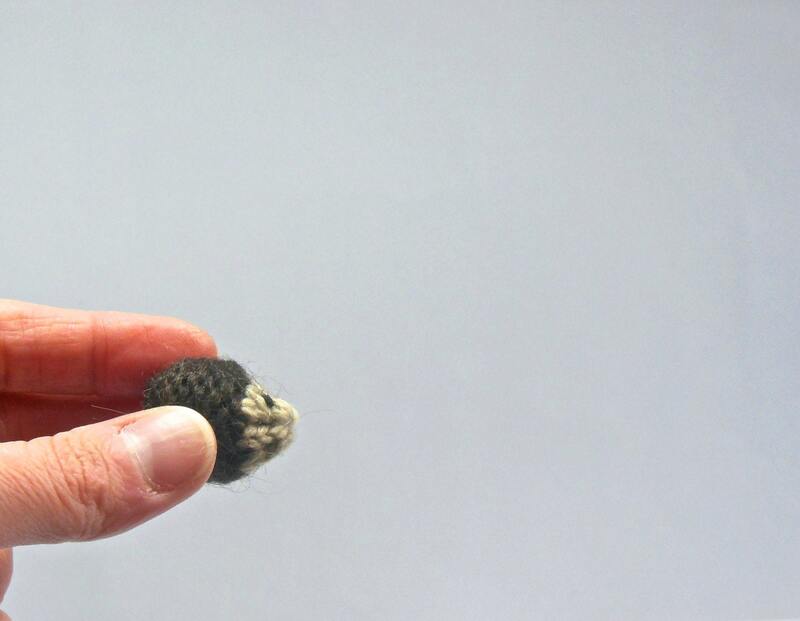 This miniature hedgehog is tiny and perfect for miniature woodland collections. 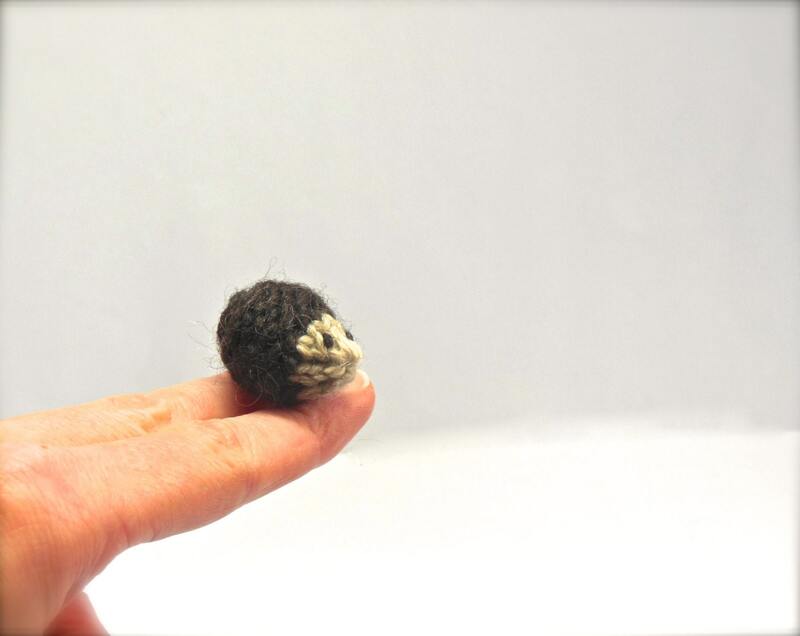 This miniature hand-knit hedgehog is is 2.5 centimeters in length approx. 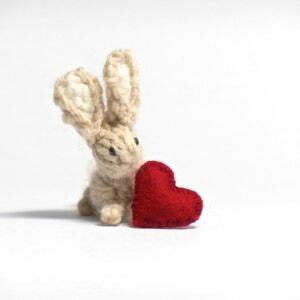 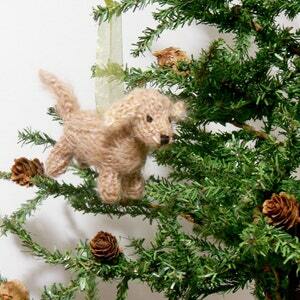 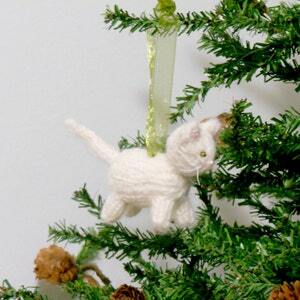 It is knit using tiny needles and wool yarn. 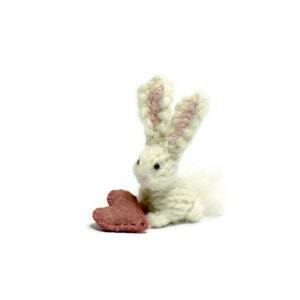 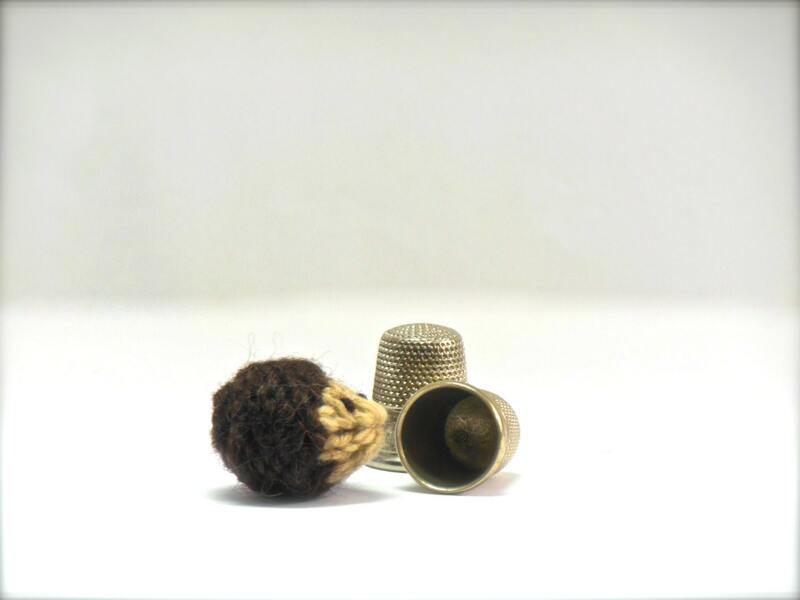 Perfect for dollhouses, miniature collections, and anyone who loves tiny adorable creatures.